" The dominated issuance is in Kemayoran with 940 certificates"
Central Jakarta Population and Civil Registration Sub-dept. has issued 3,680 temporary domicile certificates (SKDS) since January until end of October. 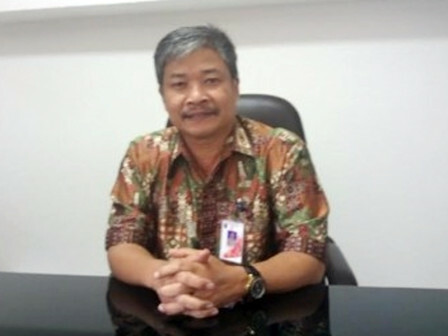 Most issuance for residents is done in Kemayoran Sub-district. "The dominated issuance is in Kemayoran with 940 certificates. It is followed by Sawah Besar with 656 certificates, and Tanah Abang with 582 certificates," expressed Remon Mastadian, Head of Central Jakarta Population and Civil Registration Sub-dept., Thursday (12/6). To get SKDS, every newcomer must attach a ID card photocopy, a covering letter from RT/RW about temporary domicile, and a guarantor letter from someone who can guarantee it to live in Jakarta. "SKDS can be proposed in urban village, sub-district, or population and civil registration sub-dept.," he said.